There are so many wonderful herbs that can be taken for increased milk supply. These herbs, along with a healthy organic whole foods diet, should be able to keep up an ample milk supply. Speaking with a lactation consultant is also a great idea if your milk supply is struggling. I mentioned in a previous post some nutritive herbs. Two of these, nettle and alfalfa are also great herbs to help promote your milk supply. Full of vitamins and minerals, these are great to take regularly. One herb that is commonly used for milk supply is fenugreek. I personally do not recommend this herb, as it can alter blood sugar levels, lowering them, and should not be taken by those who have diabetes. It has also been known to occasionally cause gas in babies (and who wants that, right??). I know that many herbalist recommend this herb, but since there are so many other herbs that can help with supply, I recommend trying those first. 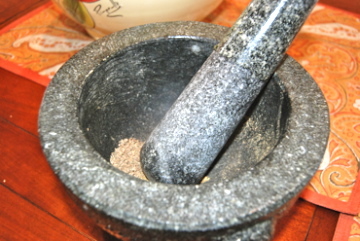 Two other herbs that can be used are anise seed (NOT star anise) and fennel seed. These are also good herbs to try is your baby is gassy. They can be taken in tea form (I recommend crushing them first) and add a lovely taste to your herbal teas. My anise and fennel seeds waiting to be crushed for tea! Other herbs that can be used are blessed thistle, milk thistle seed (recommend this one in tincture form), and red raspberry leaf. A few non-herbal things that can help maintain milk supply would be getting enough rest, lowering stress, staying well hydrated, and frequent feedings (around every 2-3 hours). 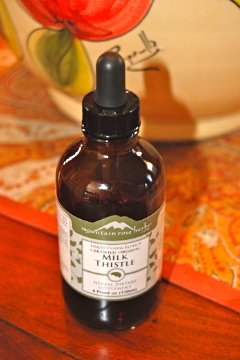 Herbs can be purchased at Mountain Rose Herbs (link on the right side of my blog). 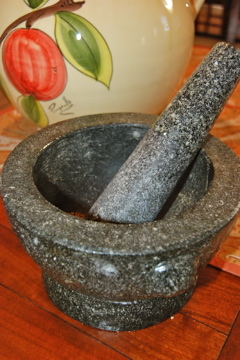 I buy most of my herbs in bulk from MRH and it is a cost effective way to purchase whatever herbs you want to try. Thanks for the overview, sounds good!